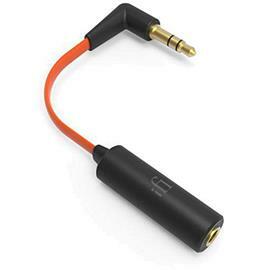 The iEMatch® solves the bane of headphone listening by removing hiss and improving dynamics. As most IEMs and headphones are too loud at even half the volume level, listening enjoyment is always curtailed. 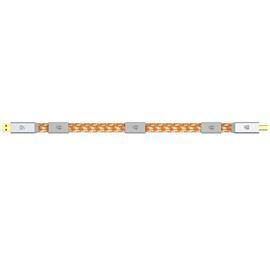 No more with the iEMatch® in the signal path. The solution? 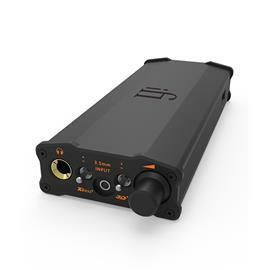 Add the iEMatch® in-between the headphone and the amplifier. 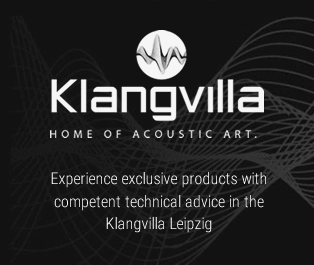 Set to high or ultra-sensitivity, sit back and enjoy the music. 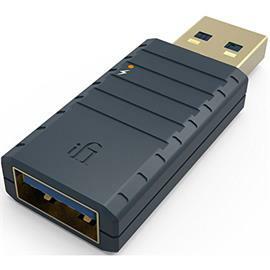 It is ideal for the home and on-the-go improvement of all devices connected to the USB port, e.g. Computer Servers, Mixers, Hard drives etc. Regardless of the system; from US$10,000 to US$100, the iSilencer3.0® terminates noise, in its tracks. When listening to music, ‘better dynamics’ is preferable. Or more precisely, a wider ‘Dynamic Range*’ to allow the full openness of a recording; from the upper treble of a cymbal to the deepest bass rumble of a kettle drum to shine through. 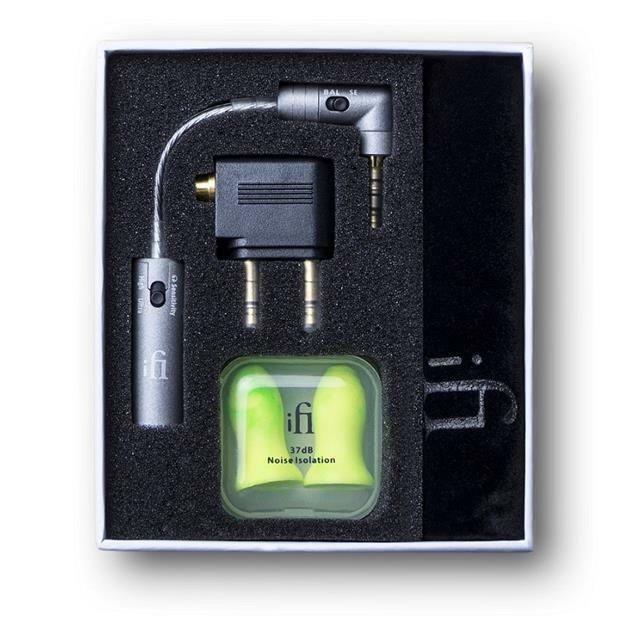 *Defined as the difference between the maximum usable sound level and background noise level. Usually, a higher ‘dynamic range is better’ as there is more music to enjoy and less noise to annoy. Having very sensitive (very loud) headphones means both the self-noise of the source AND the sound level is boosted. This is far from desirable. And to add insult to injury, the sound volume must be reduced to get comfortable listening levels. What is left is more noise and less dynamic range! With Headphones, especially those that significantly reduce background noise (IEM, noise-reducing etc) excessive levels of electronic background noise quickly become annoying, so noise should always be kept as low as possible. 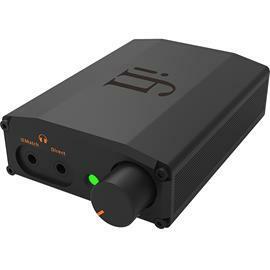 It literally defeats the object of building a system around an expensive high-resolution headphone amplifier when the volume must be backed off so much that the resulting background noise is so high, quality is reduced to below CD or MP3 audio quality. 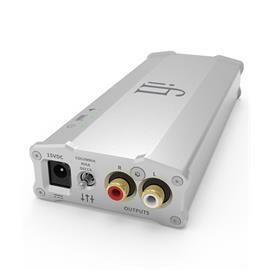 By using iEMatch® one can reclaim 12 or 24dB lost dynamic range; as needed to get the most enjoyment from the source; from modern high-resolution recordings down to MP3, the difference is there to be heard. AMR/iFi would like to use the iEMatch® to introduce its proposed new industry standard for single-ended or balanced operation. 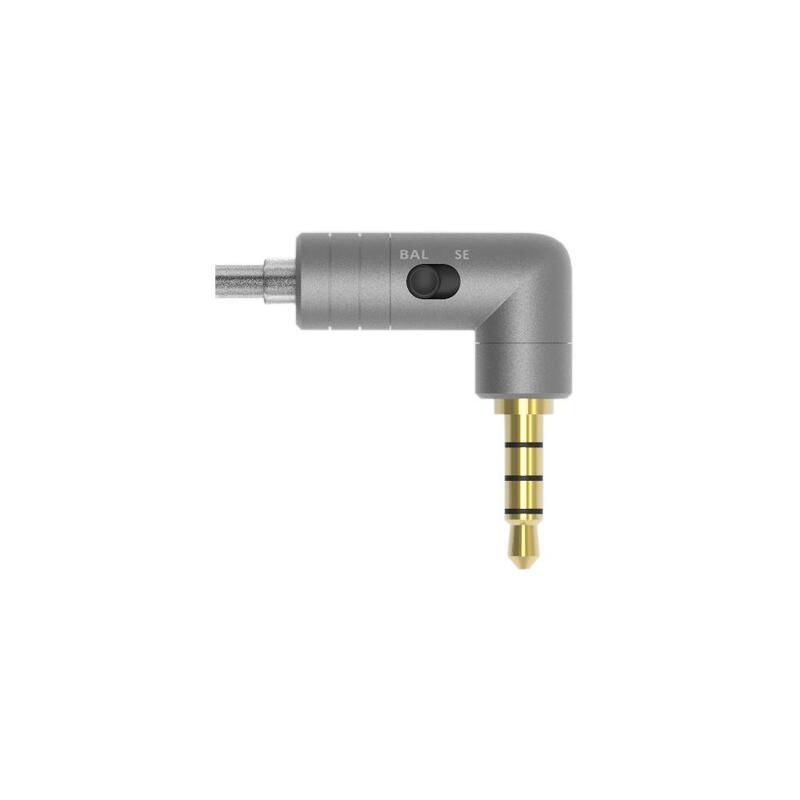 The 3.5 TRRS-Balanced headphone jack. There is only ONE option that makes sense, in a commonsensical context. 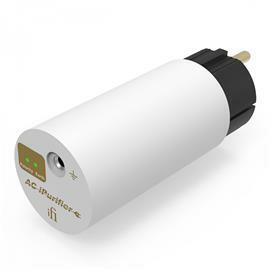 The 3.5mm TRRS Jack is widely adopted in Smartphones and connectors, both plugs and sockets are easily available. 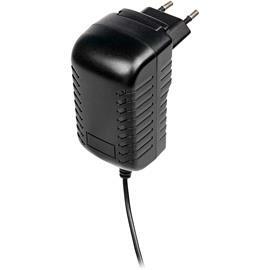 Having 4 connections (like the 4-pin XLR), it is ideal for balanced headphones. 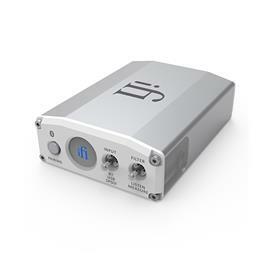 Headphones may be fitted with TRRS Jack and a switch to alternate between unbalanced mode (even with microphone) for direct connection to a Smartphone and to balanced mode for use with suitably-equipped DAP/DAC/Headphone Amplifiers. 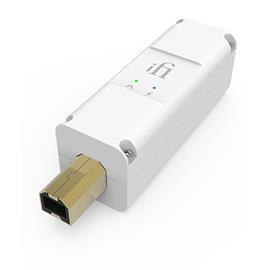 The ‘TRRS-Balanced®’ system by iFi provides a way to select the TRRS plug to offer either a balanced connection or a single-ended one. 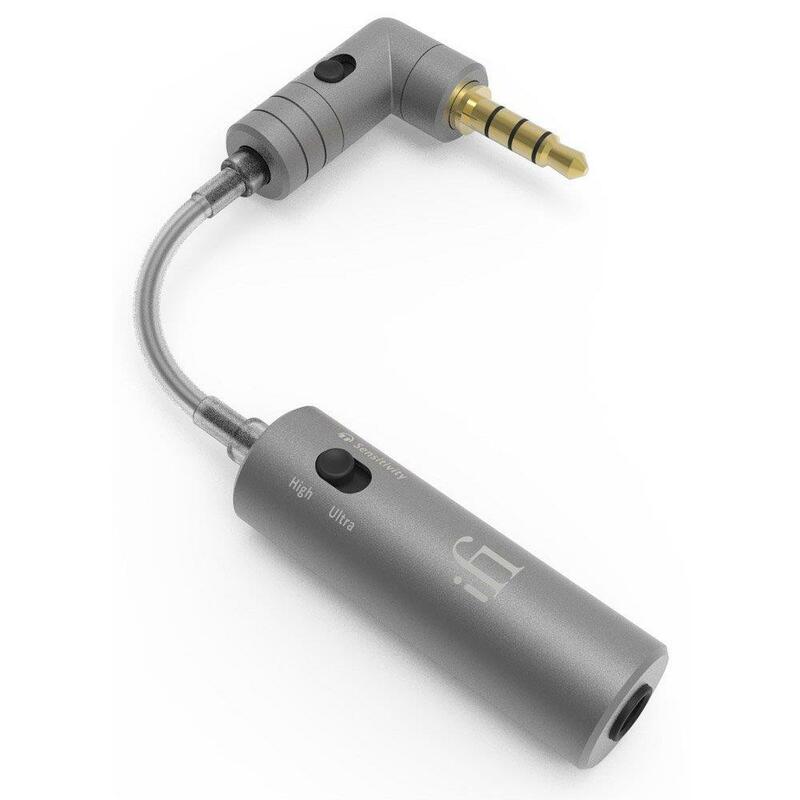 The iEMatch® uses 3.5mm TRRS connections on both ends and is fully-balanced, so it takes full advantage of the balanced wiring in suitably-equipped headphones. If the attached headphone is single-ended without microphone, iEMatch® is automatically converted to unbalanced operation. 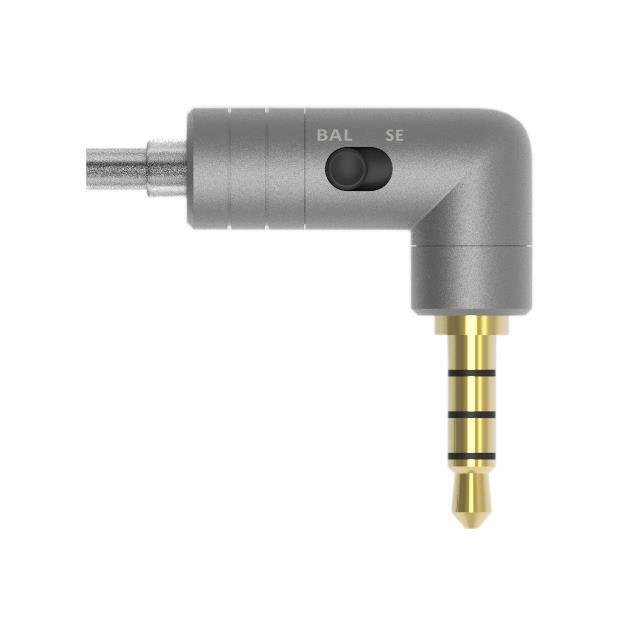 For any unbalanced source with a microphone connection or any unbalanced headphone with a microphone, simply switch the TRRS-Balanced® selector to ‘SE’ and convert iEMatch® to unbalanced operation. The iEMatch® is packed using premium components from 6063-TS aluminium –magnesium alloy through to the signal transfer cable which is a 6N silver copper matrix. The whole is even better than the sum of the parts – it just makes for the most transparent, enjoyment of music. 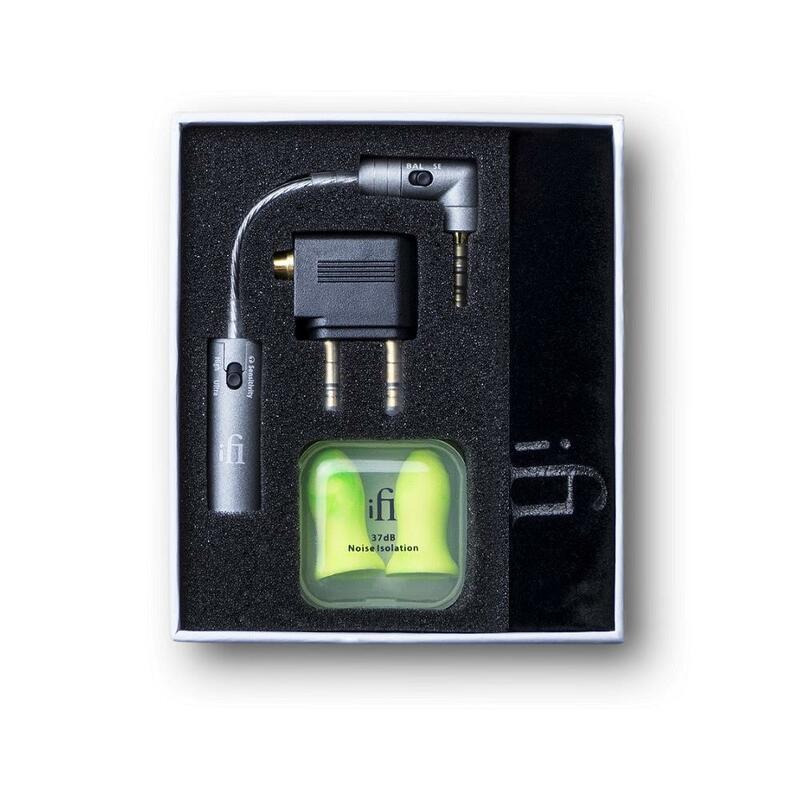 Included in the iEMatch® packaging are; a velvet pouch, gold-plated airplane adapter and memory-foam contoured ear plugs (-37dB) for peace and quiet when travelling. We try to think of all scenarios.